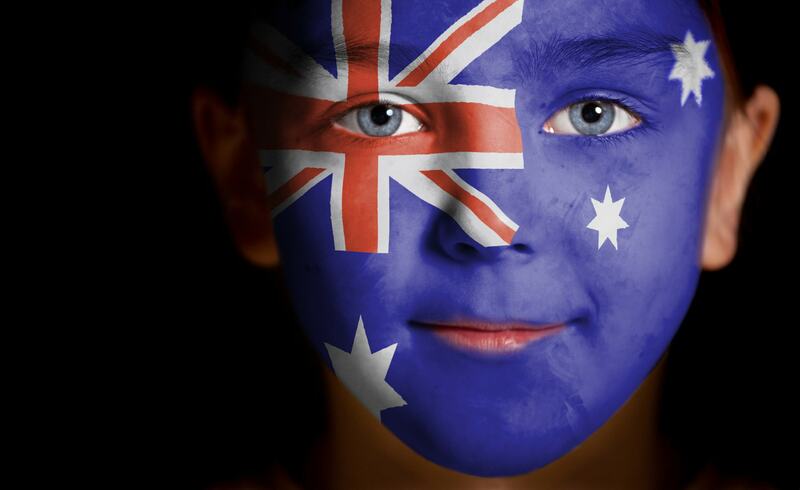 The Department of Immigration and Border Protection (DIBP) has introduced a new, “simplified student visa framework” (SSVF), reducing the number of student visa subclasses from eight to two. The student visa subclasses have been condensed to one student visa, and one student guardian visa. Also, there is now a single immigration risk framework applied to all international students. What is the new student visa? The single student visa (subclass 500) will be for all students, irrespective of their course of study and comes with a global roll out of online visa lodgement to all international students. The Student Guardian visa (subclass 590) will be or those looking after students. The more targeted approach to risk management will mean that all students are subject to the same core visa requirements such as being a Genuine Temporary Entrant and meeting health and character criteria. Under the SSVF, a combined country and education provider risk framework guides a student’s evidentiary requirements. Students will be able to use the online tool to determine evidentiary requirements. They can enter where they’re from and where they’re intending to study on the Department’s website.  Results will be used to help a student determine their likely financial or English language evidentiary requirements and guide them through the online application process.  If you need any assistance with the new SSVF system, applying for a visa and getting enrolled in a top quality school, contact the Immigration Gurus today.